The United Arab Emirates has denied it was behind the alleged hacking of Qatar's state news agency in May. 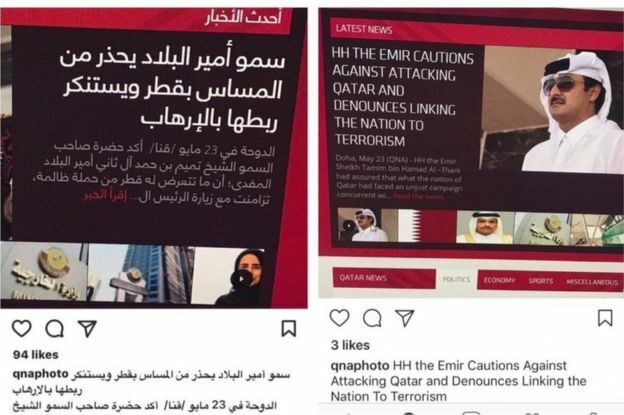 The Washington Post cited US intelligence officials as saying the UAE had orchestrated the posting of incendiary quotes attributed to Qatar's emir that he insisted were fabricated. Qatar said the report "unequivocally proves that this hacking crime took place". However, UAE Minister of State for Foreign Affairs Anwar Gargash told the BBC on Monday the Post's report was "untrue". 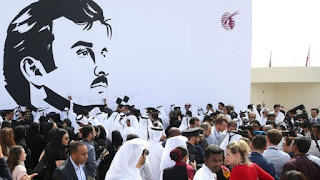 The Washington Post's story cited unnamed US intelligence officials as saying newly-analysed information confirmed that on 23 May senior members of the UAE government had discussed a plan to hack Qatari state media sites.